Tenure with Allstate: Allstate with 1 month Education: Finished my BA at the University of Waterloo with a degree in Arts and Business Relevant work experience: Worked at a financial institution 5 years prior to joining Allstate, most recently as a Financial Advisor dealing with all aspects of an individual's financial portfolio including mortgages and investments as well as associated insurance products. Interests: Reading, running and biking Family: Married for 1 year How you can help the customer: I promise to deliver the best service and highest insurance products available in the insurance industry. I will make myself available at any time of day and meet where and when my client prefers in order to meet their needs. 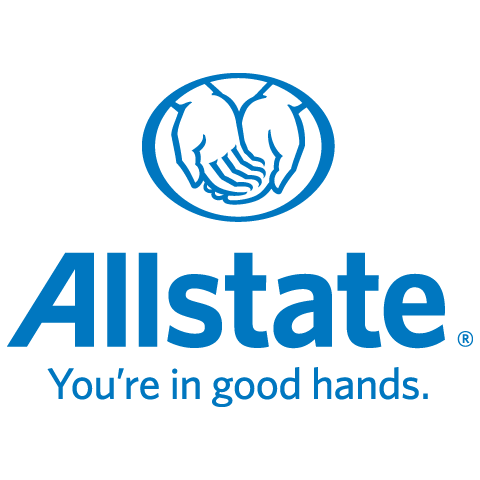 By having a dedicated team of professionals at Allstate behind me I know I can exceed the expectations of my clients when it comes to their insurance needs. If you live in the community: I've lived in the Kitchener-Waterloo area since 2006, I completed high school and university in Waterloo.